Apulia is fascinating for its appreciation of the little things, the magical atmosphere of its white towns, and the harmony with its natural landscape, characterized by beautiful coastlines and pristine scenarios made of olive groves and almond trees. 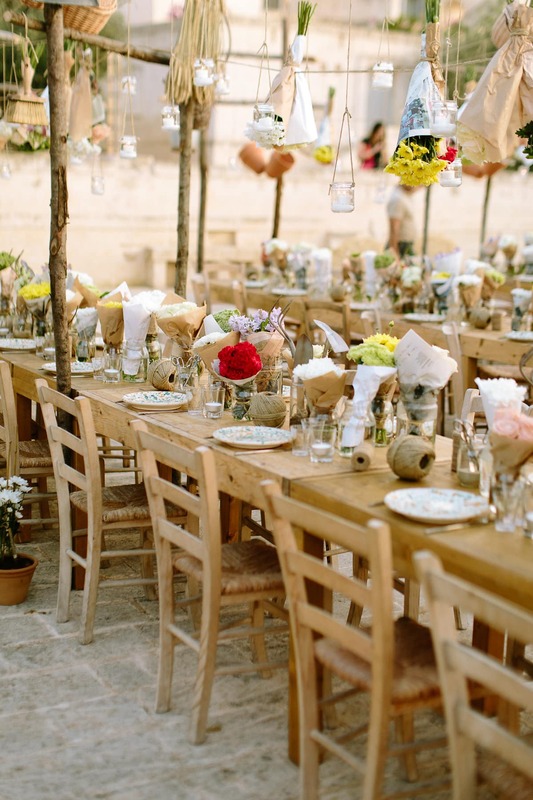 To get married in Apulia means to live an authentic experience, in close contact with ancient traditions, in a place where time seems to have come to a halt. Here, you can dip your toes in the crystal-clear waters of the Ionian Sea, dance on sandy beaches, breathe the aromas of Salento, and taste delicious and genuine delicacies. You can discover – together with your guests – the many characteristic towns of this region, with their many frescoed churches and cathedrals, or the endless centuries-old olive groves, which are all stunning locations for an amazing wedding. 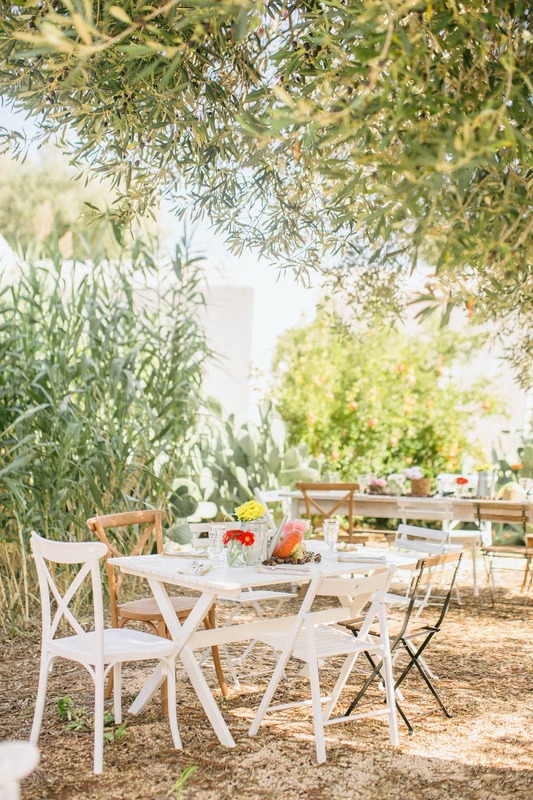 From ancient masserie to the characteristic trulli, passing by ancient castles and white sandy beaches, you can discover many ideal venues for a reception with a perfect balance between a traditional, fresh and modern vibe. If you are dreaming of a wedding in the spirit of authentic and ancient flavours, full of light and fragrances, then Apulia is the perfect place for you.